You can request free samples of as many MEDITE SMARTPLY products as you need. Each sample is 148 x 210 mm. Need custom sizes? Contact us. 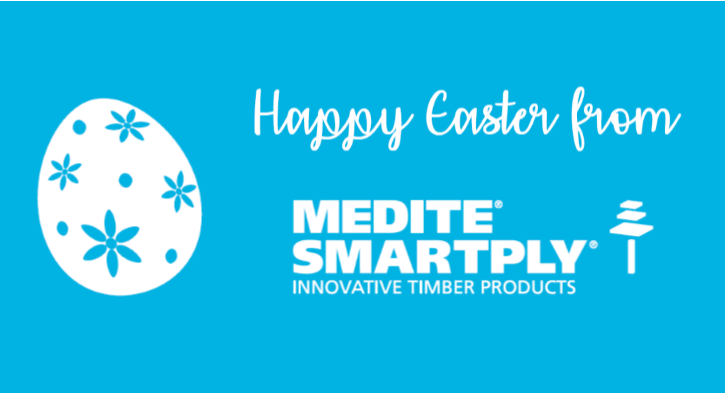 I would like to receive email updates from MEDITE SMARTPLY. (Note that you will be able to unsubscribe at any time from our emails). I consent to MEDITE SMARTPLY collecting and storing my data from this form.